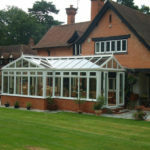 Double Glazing Buckinghamshire supply and install p-shape conservatories in the Milton Keynes area. 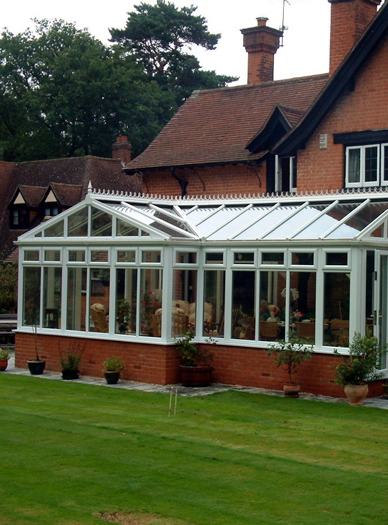 Commonly referred to as P-shape conservatory due to its shape when view from above. 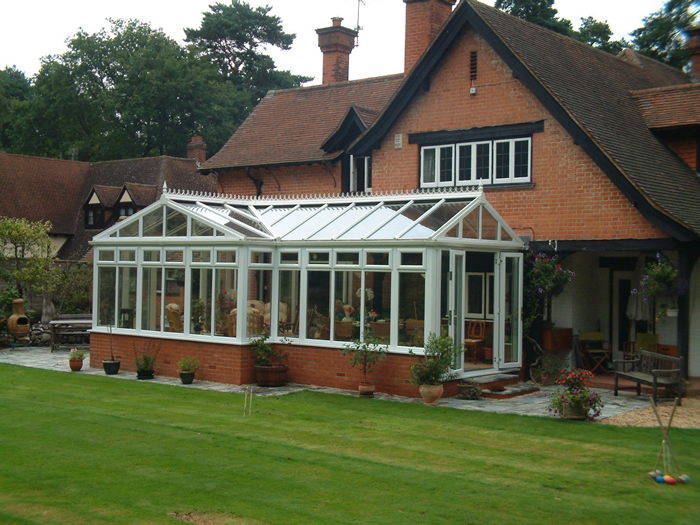 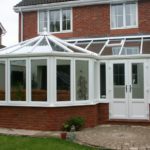 P-shape conservatories include a combination of features from other conservatory designs. 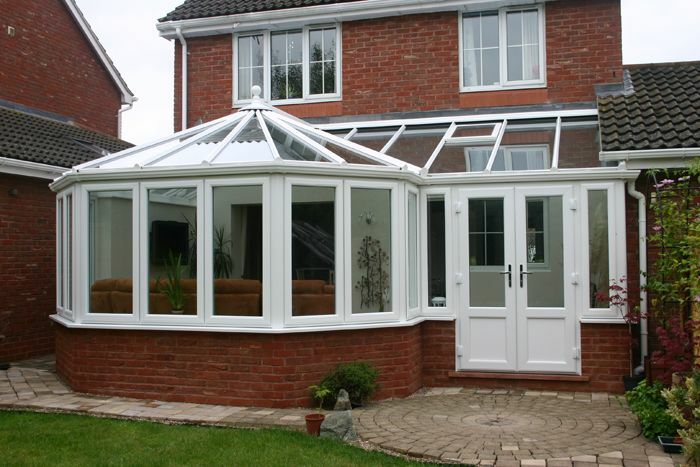 This means we can design and build a P-shape conservatory that is right for your home in Milton Keynes.